Special Teams plays a much bigger role in football than it is ever given credit for. For instance, failing to block your assignment on an onside kick and trying to field the kick can cost your team a trip to the Super Bowl. 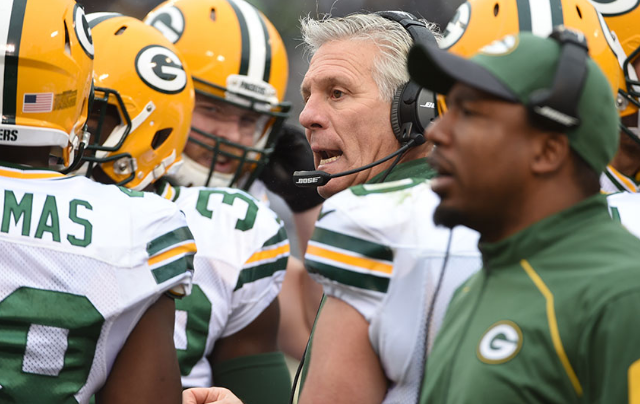 Ron Zook had a successful first year as Special Teams Coordinator, and he will need to continue to improve the special teams for the Green Bay Packers to have a chance to win another Lombardi Trophy. Mason Crosby seems locked in at Kicker after a strong year on both kicks and kickoffs. With the added emphasis on Extra Points, having a proven veteran who has hit clutch kicks in bad weather is a must for the Packers. Rick Lovato filled in nicely last season after Brett Goode was injured. Goode has not been brought back, so it looks like Lovato will be the Long Snapper. Punter will be an intriguing matchup throughout training camp. Tim Masthay had a decent statistical year, but certainly didn’t pass the eye test. 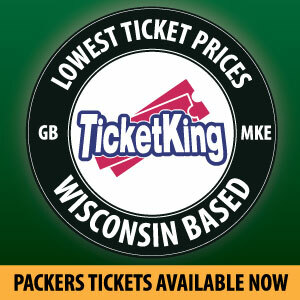 Green Bay native Peter Mortell will come in as a fan favorite, and has a chance to win the job. The winner of the punting contest will serve as the holder for kicks. Kick and punt returner will be a highly contested battle throughout preseason. Ty Montgomery seems to be the favorite to win both if he can stay healthy. Jeff Janis has proven he has the ability to be an impactful kick returner with his explosiveness. Micah Hyde and Randall Cobb bring experience in returning punts, but their value on offense and defense may supersede the team risking their health on returns. Jared Abbrederis has experience on both kick and punt returns, and will be another player thrown in the mix in those competitions. The kick coverage units show a ton of promise on both sides. Jeff Janis was one of the most impactful gunners in all of football last year (and a reason Masthay’s numbers looked better than they should have). Demetri Goodson also had a good year at the other gunner, but his suspension will leave a vacancy. Chris Banjo makes a big impact on kick coverage, but will be locked in a position battle at Safety. Undrafted rookie Kentrell Brice has all the makings of a phenomenal Special Teams player. 3rd round pick Kyler Fackrell can impact several different areas of Special Teams, including blocking kicks. Several position battles will be determined by who can make an impact on Special Teams. With the Packers having an extremely deep roster this season, they should see the payoffs on Special Teams throughout the year. This entry was posted in Uncategorized and tagged Kicker, Punter, Ron Zook. Bookmark the permalink. Martell will have to prove quite a bit, after all, he still looks like a baby. But Masthay can be a shocking choice, some of his punts go 15 to 20 yards, for God’s sake. You don’t want the opposing team getting the ball at our 40 yard line, instead of at the 15 or 20 yard line. What the punter does is essential to keeping the score reasonable.